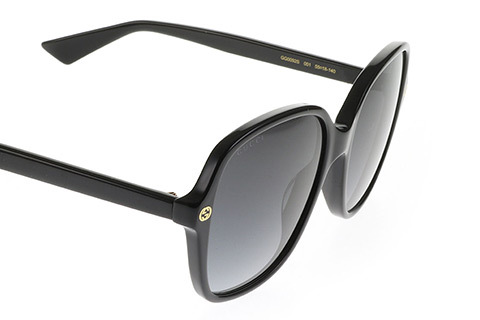 Order in next 13hrs 46mins for next working day delivery. 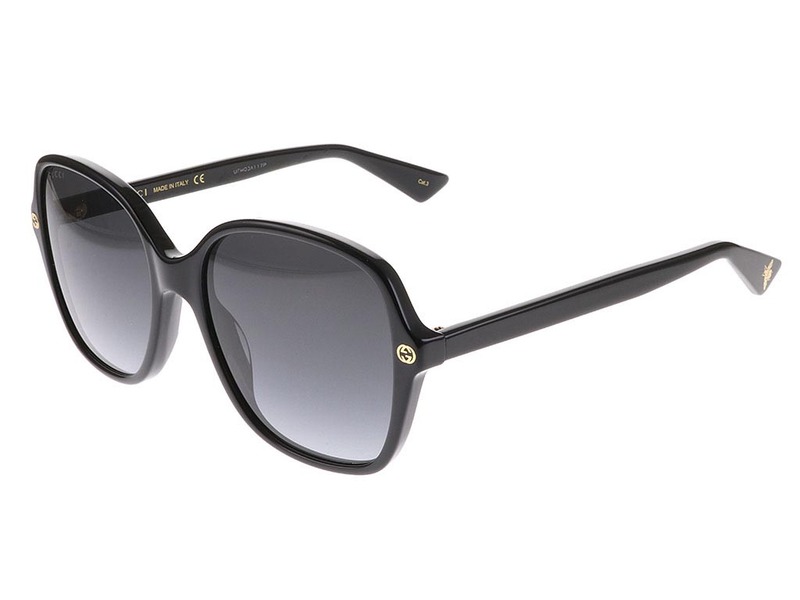 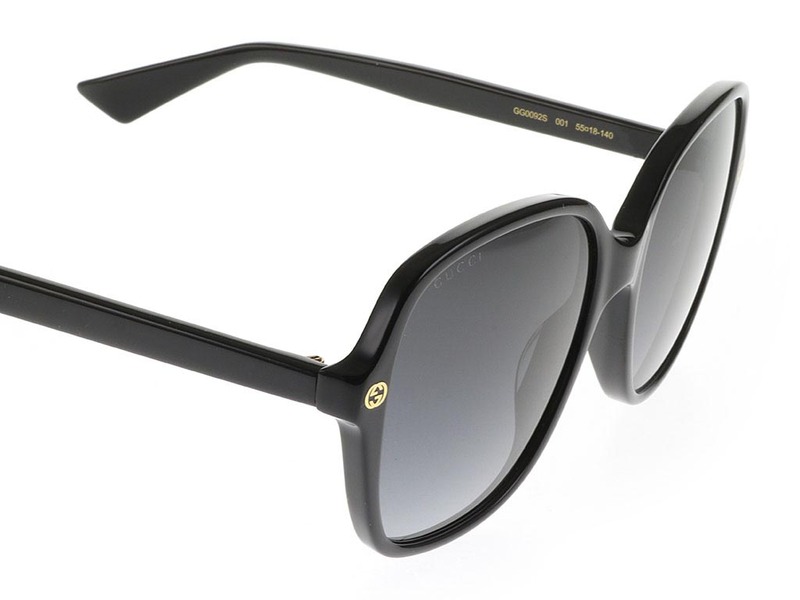 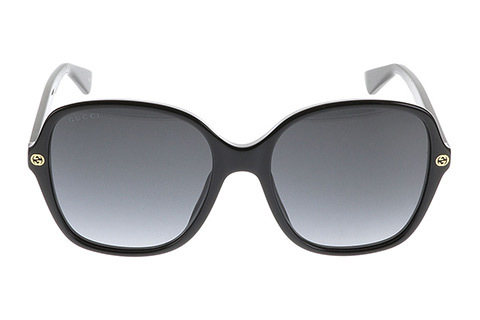 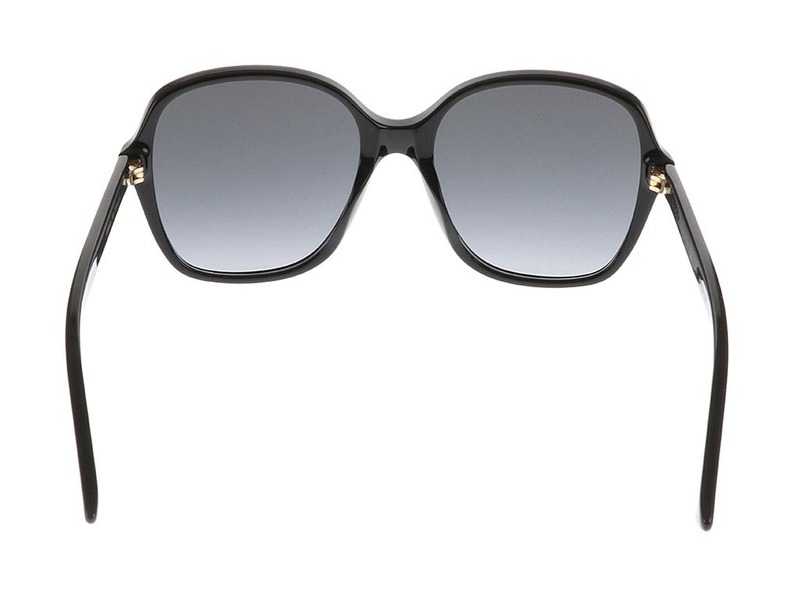 Channel your inner chic with these classic designer Gucci GG0092S sunglasses for women. 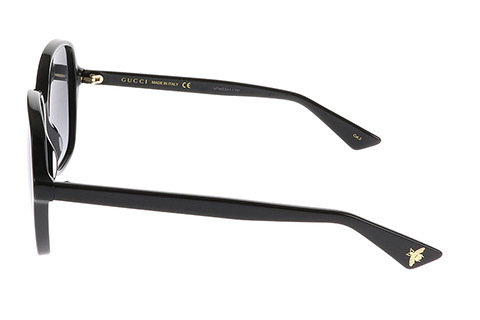 These gorgeous square frames are extremely lightweight and a perfect accessory to absolutely any outfit. 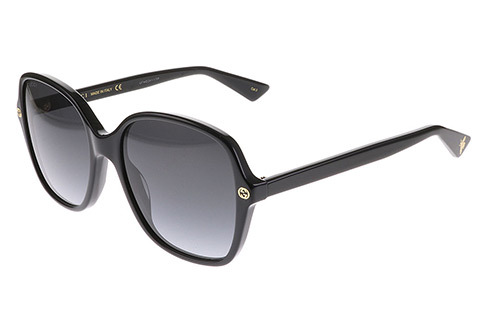 Polished in black, the GG0092S sunglasses are characterised by the brand’s signature logo pins to ensure authenticity. 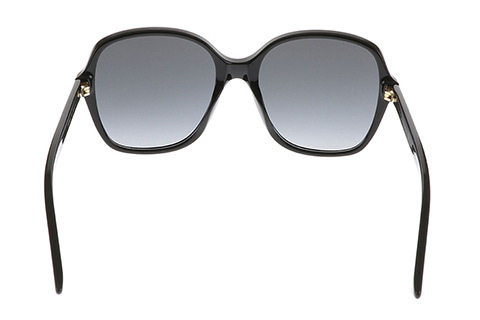 These offer a glamorous touch and contrast effectively against the black. To complete this stunning runway look, the grey lenses offer 100% UV protection against harmful rays for a protective, yet stylish finish. 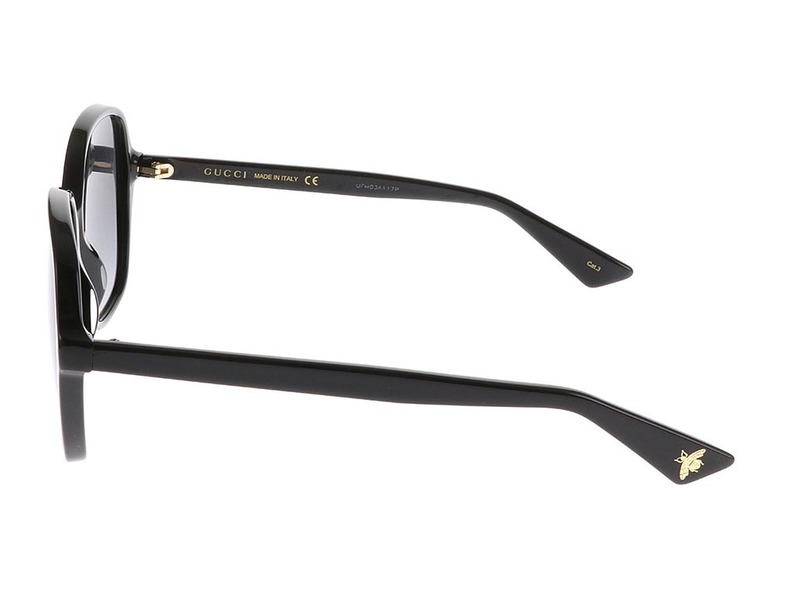 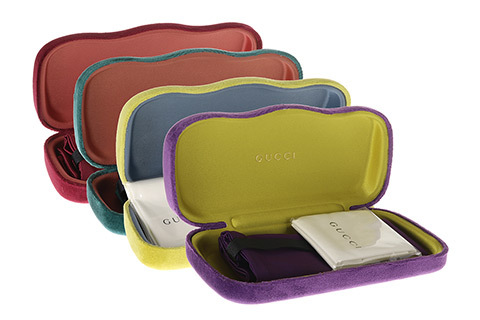 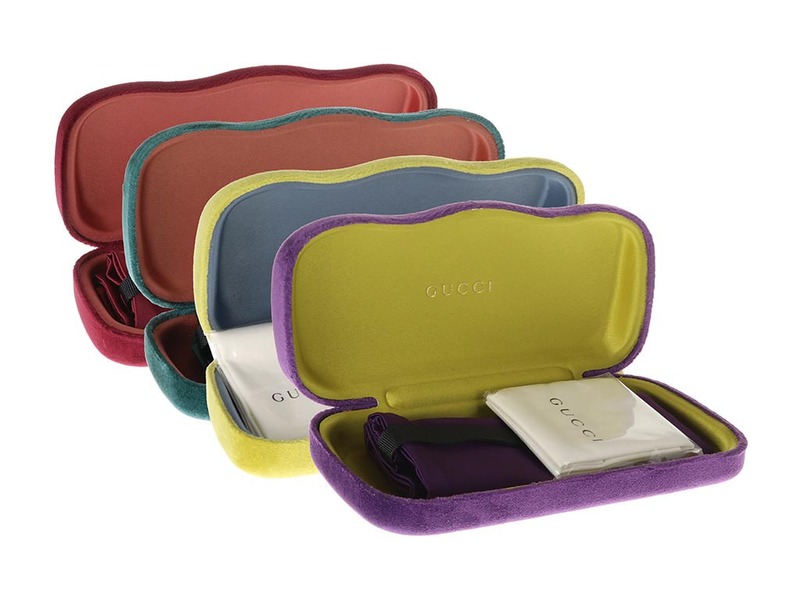 Our Price Match promise at Feel Good Contacts will guarantee you’re getting the cheapest price in the UK for your Gucci sunglasses.